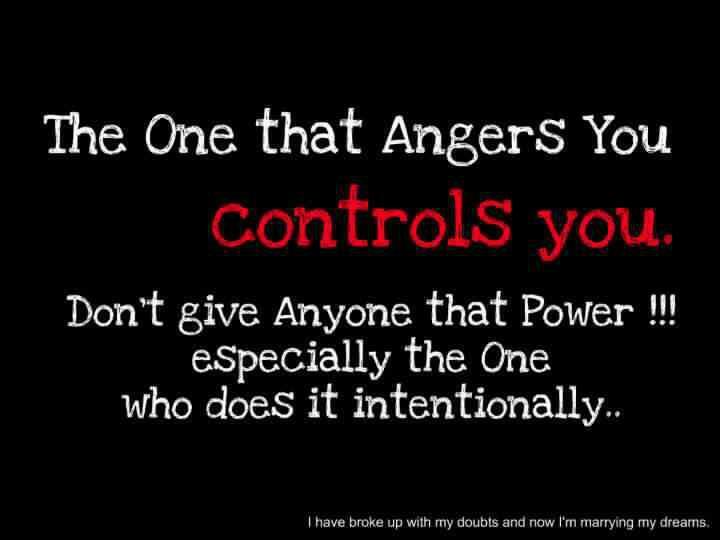 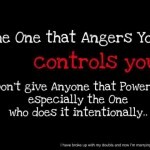 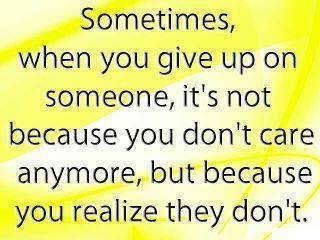 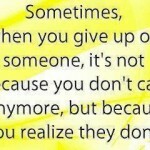 Sometimes, when you give up on someone, it’s not because you don’t care anymore, but because you realize they don’t. 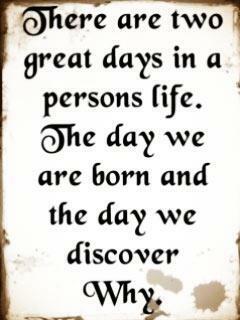 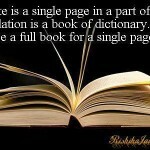 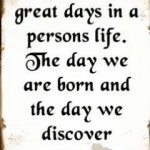 Mistake is a single page in a part of life, but relation is a book of dictionary. 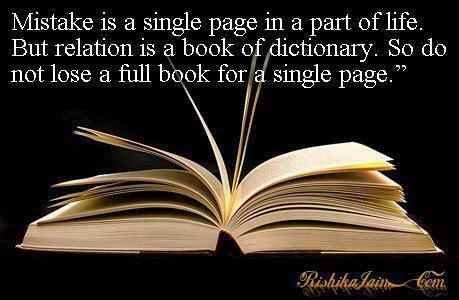 So do not lose ea full book ofr a single page. 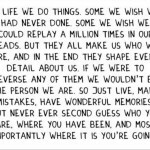 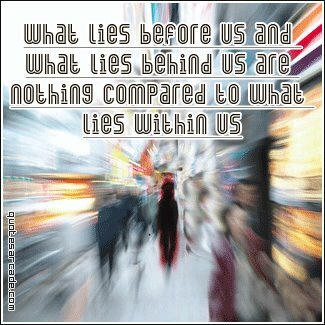 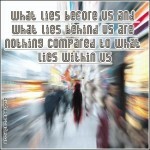 What lies before us and what lies behind us are nothing compared to what lies within us. 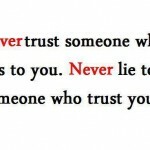 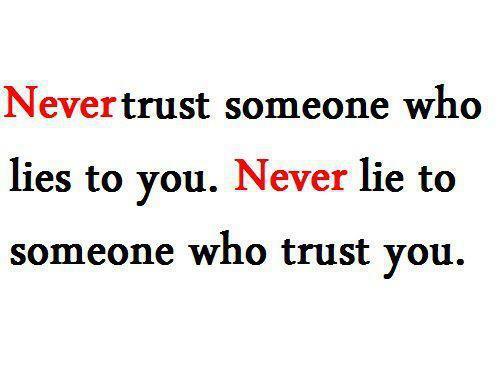 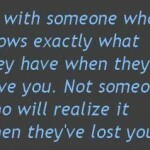 Be with someone who knows exactly what they have when they have you. 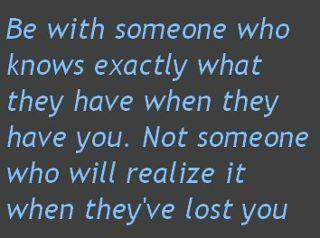 Not someone who will realize it when they’ve lost you.